Jenn Hobby has been a popular voice in Atlanta radio since 2000. 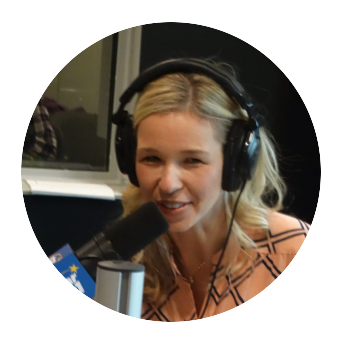 A married mom of two girls, Jenn joined Star 94.1 for the Jeff and Jenn Show in March 2016! Jenn has won a Gracie award for her work in radio, and an Emmy for her work in TV at Georgia Public Broadcasting. She has served as a host for Atlanta Eats TV on WPCH-TV, Falcons Playback on CW affiliate WUPA-TV and Live with Regis and Kelly.